It started with an idea and now it’s become a reality. In the last two-and-a-half months of 2014, LoveYourBrain Yoga reached 40 brain injury survivors and their primary caregivers. In 2015 we plan to bring LoveYourBrain Yoga to 1,000 brain injury survivors around the country, but we can’t do it without your support. $8.00 gives one LoveYourBrain Yoga class to a brain injury survivor. 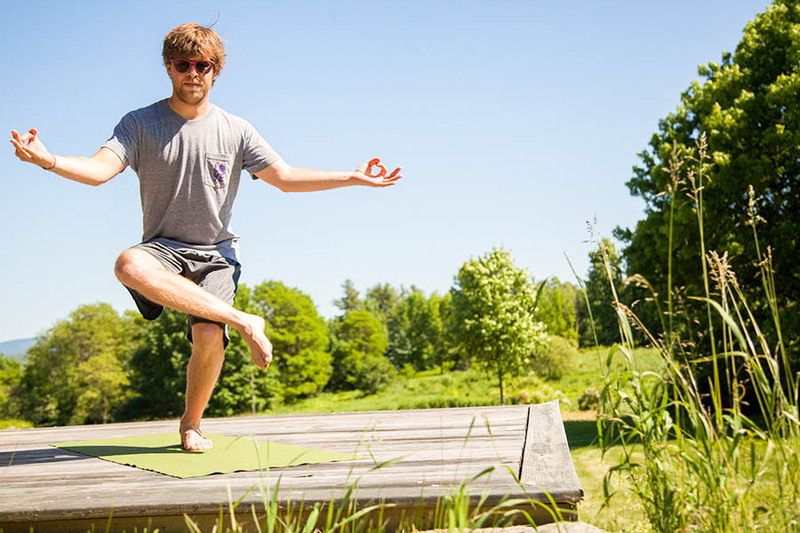 Help us by giving the gift of LOVEyourbrain Yoga! Copyright *2014* *LoveYourBrain LLC*, All rights reserved.